Here at the Cycleboredom offices, we’re suffering from a little Openingsklassieker hangover. 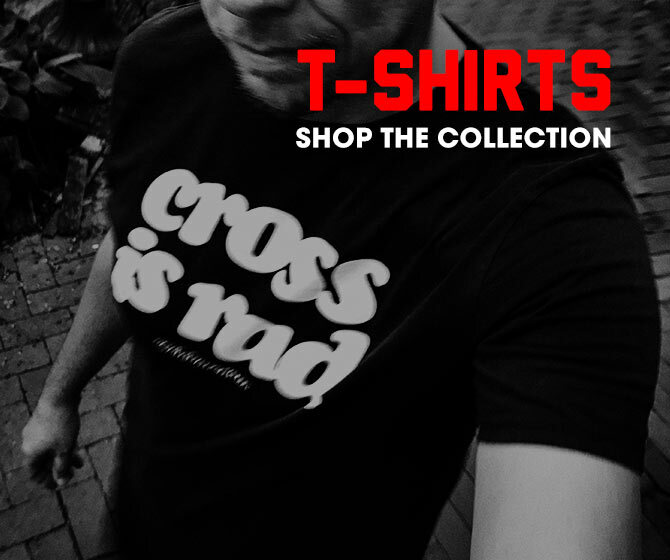 Between Omloop Het Nieuwsblad and Kuurne-Brussel-Kuurne we drank hard and deep from dirty Classics wellspring. Actually, I think most of the damage was due to lost feeds and the Tweetzkrieg. If you’ve never watched a cycling race with the obligatory Twitter chaser, then you’re a sad individual lost in the purgatorial land of GeoCities. The Tweetzkrieg is the running commentary on Twitter as a race is unfolding. It’s fast, furious, and definitely too witty for Vin Diesel. Some directly regurgitate the race (good for those holding the shopping-bags of their significant other), some provide incredibly insightful commentary that shame P&P and the Duffer (@cyclocosm), and then there is the group engulfed in the flaming rocket fuel of sarcasm and hyperbole, spinning wildly out of control damaging everything in its path. Followers are lost (known as the wekelijk) and followers are gained (known as the krachtig) during these furious moments. There’s usually a leader (@nyvelocity) that sets it off, while others react to or attempt futilely to out snark the leader. It’s not unlike watching an Imperial Galactic Cruiser blazing across the sky followed by the flaming remains of an instantly and repetitively shot down Rebel Fleet. Although, from time to time there is a single perfect shot (@mmmaiko), a bullseye of such lethal accuracy that everything stops, save the graceful death arc of its victim, and a sweet, sorrowful anime soundtrack. After a description like that, how can you not participate in the ras dag Tweetzkrieg? Apparently people won the two Semi-Classics we were so amped to watch illegally. Reporting that isn’t my job. But watching them battle it out on the cobbled bergs of Belgium, spoke racing in a language I’m far more familiar with than the desert flats. As a long time fan of racing, it traditionally wasn’t until the semi-classics kicked off that the season began. For the longest time, there wasn’t any racing in January, and barely anything in the beginning of February. As fun as the TDU was, and how important the UCI wants us to believe in Oman and Qatar, they still feel like expansion teams you can’t sink your heart’s teeth into for fear of them disappearing. 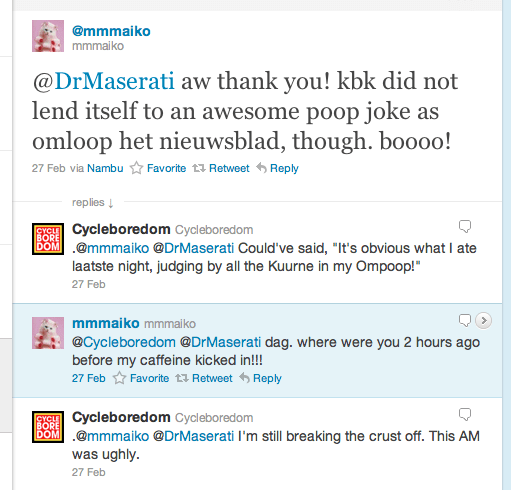 Omloop and Kuurne are like appetizers for the main events of Ronde van Vlaanderen and Paris-Roubaix. They’re made of the same ingredients, and in the Ronde’s case—parts of the the same route. But they are no less exciting as individual races. Okay, KBK ain’t that interesting since it devolves into a sprint classic, which is essentially just a long kermesse (crit). Not to take anything away from Chris Sutton’s win, but when you’re in the land of the beautiful painful breakaway, why destroy it with the speed lottery? 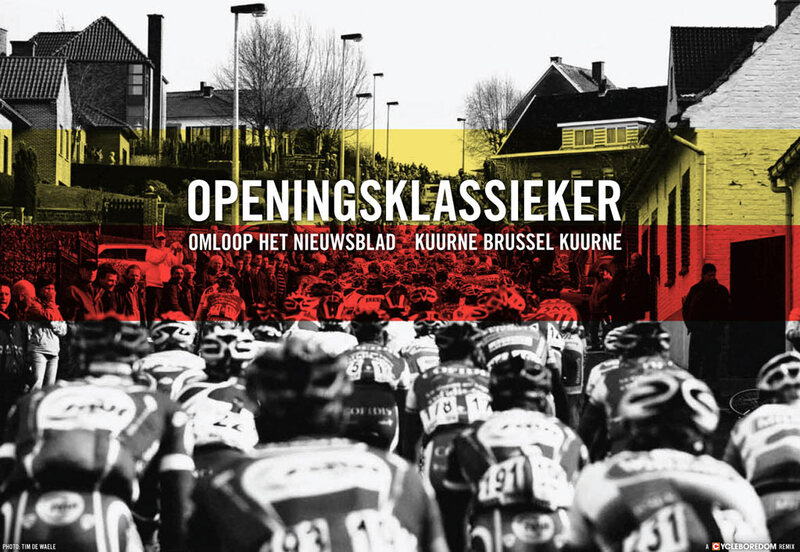 Omloop Het Nieuwsblad sets the tone for the rest of the Spring, as you’re able to see your favs flexing their leg and brain muscles as they gauge their form in a true Classics setting before The Show. Leading up to the weekend word had it that there would be an exercise in futility—otherwise known as a pelotonal protest against the might UCI. The radio debate reared its ugly head again and it looked as though our first real race of the season would be nullified if the teams didn’t heed the warnings of cycling’s governing body. Ironically enough, the team most vocal about defying the ban and using race radios during the Omloop was Rabobank—the eventual winners with Sebastian Langeveld taking the win at the line from defending champ, Juan Antonio Flecha. But that’s not the point of this so far pointless paragraph. 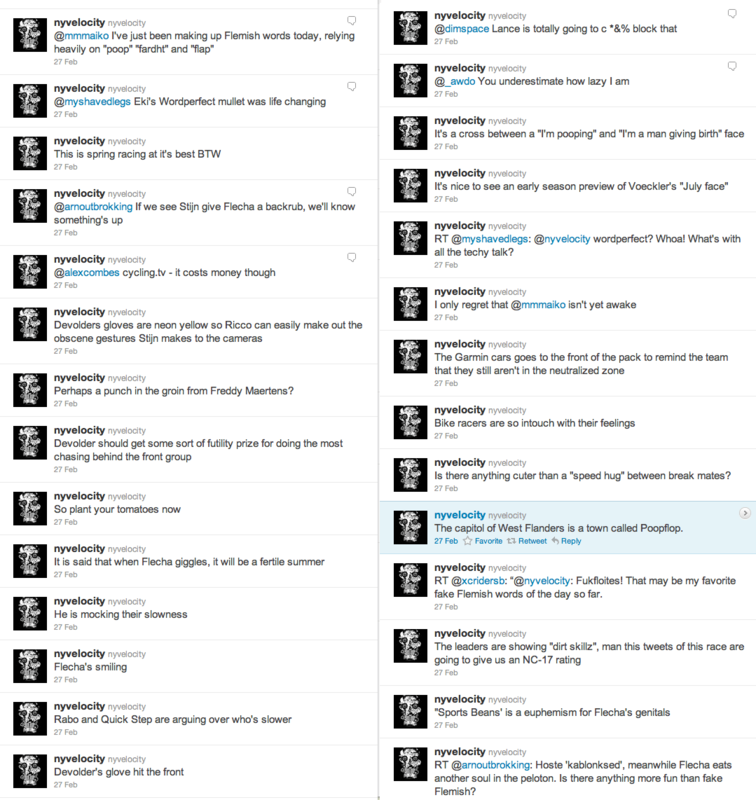 Garmin-Cervélo manager, Jonathan Vaughters joined in on several Twitter conversations/debates with some of cycling’s more vocal tweeters. This is a regular occurrence for JV. He’s willing to jump into the turgid faceless waters of Twitter and deal with come what may. Being on the frontline of the anti-doping war as a leader, as well as a controversial element of the murkiness, he’s constantly subjected to a multitude of questions, assaults, accusations, and approvals. All of this is dealt with aplomb. It’s refreshing to have insight from one of the shot callers in the pro peloton. Thanks JV.